Please ensure gymnasts are on time for warm up. All gymnasts should bring competition leotards and club tracksuits. 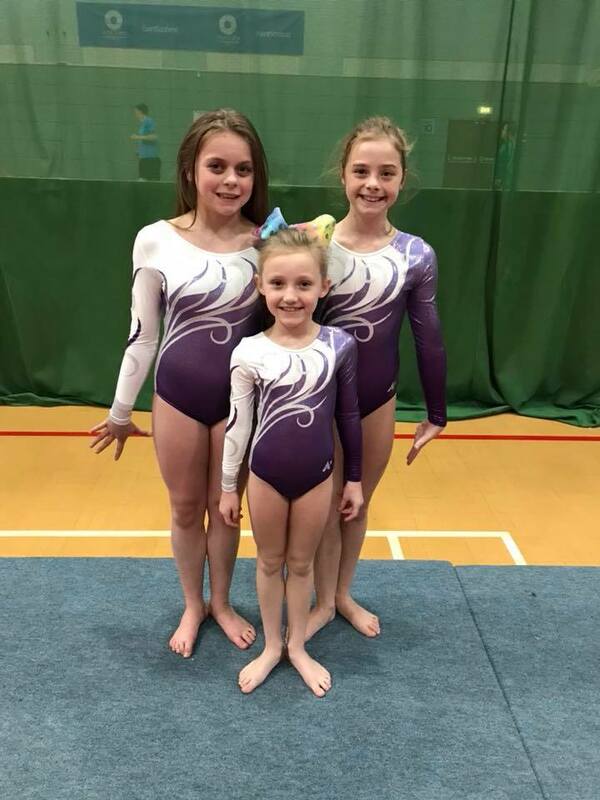 As this is a Christmas competition gymnasts are welcome to put tinsel in their hair! If you have any questions please speak to a coach at any training session. Thank you!